Olive oil is an important food to have in your diet if you are trying to improve your heart health. Olive oil is a monounsaturated fat, which is a heart healthy fat. 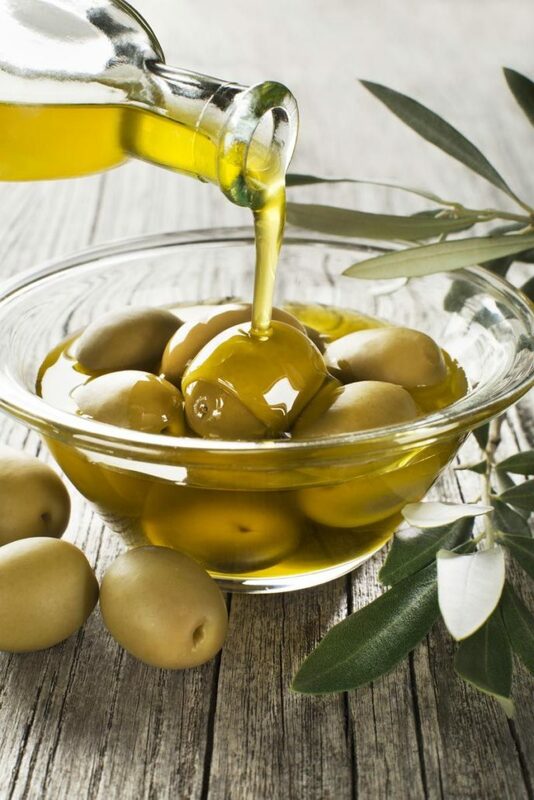 Olive oil lowers blood pressure, raises good cholesterol levels and lowers bad cholesterol. It has also be found to decrease plaque deposits in arteries in studies. 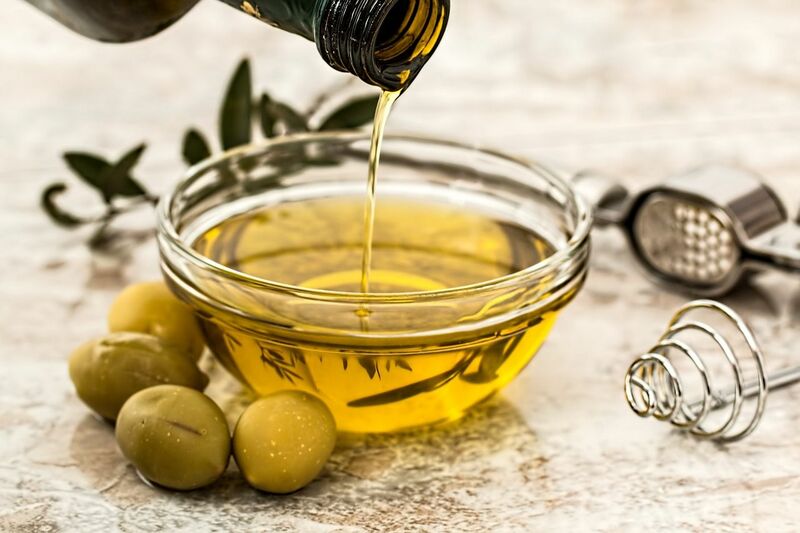 February is Heart Health month so this is the perfect time to stop into The Spicy Olive and add our healthy and delicious olive oils to your diet. Your heart will thank you!